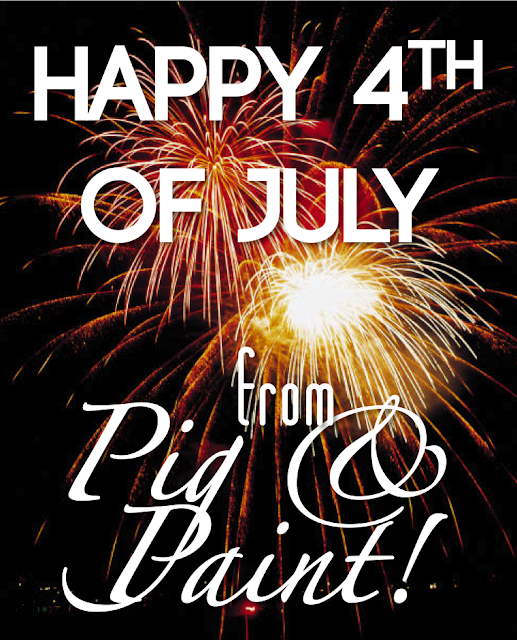 Pig and Paint: Happy 4th of July! Hope y'all get to eat something scrumptious today! Happy 4th!